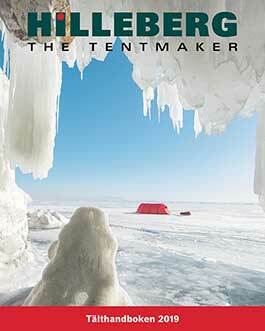 Hilleberg the Tentmaker's U.S. office is located in Redmond Washington. Here we produce our catalog, social media, advertising, videos, and website. The U.S. office also handles all sales and customer service outside of Europe.